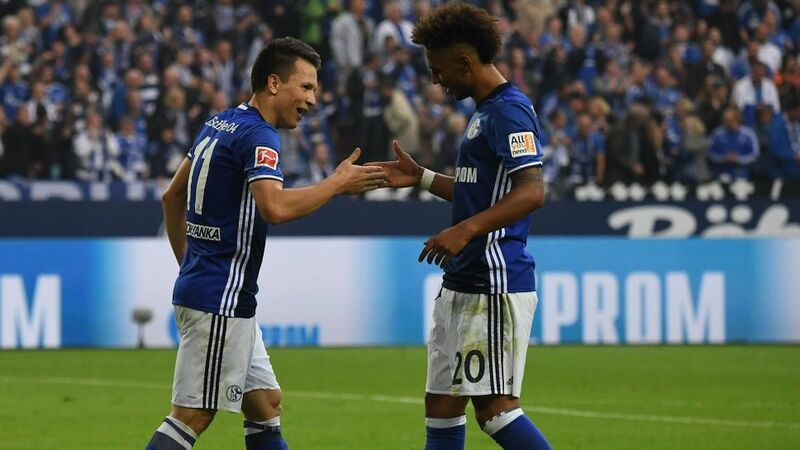 Bundesliga | Schalke 2-0 RB Leipzig - As it happened! Yehven Konoplyanka sealed the win in the second half with a superb curling effort. Schalke 2-0 RB Leipzig - As it happened! Nabil Bentaleb and Yehven Konoplyanka earned Domenico Tedesco and Schalke a dream start to 2017/18 with a simple 2-0 win over RB Leipzig. Re-live all the match action and enjoy the reaction right here!